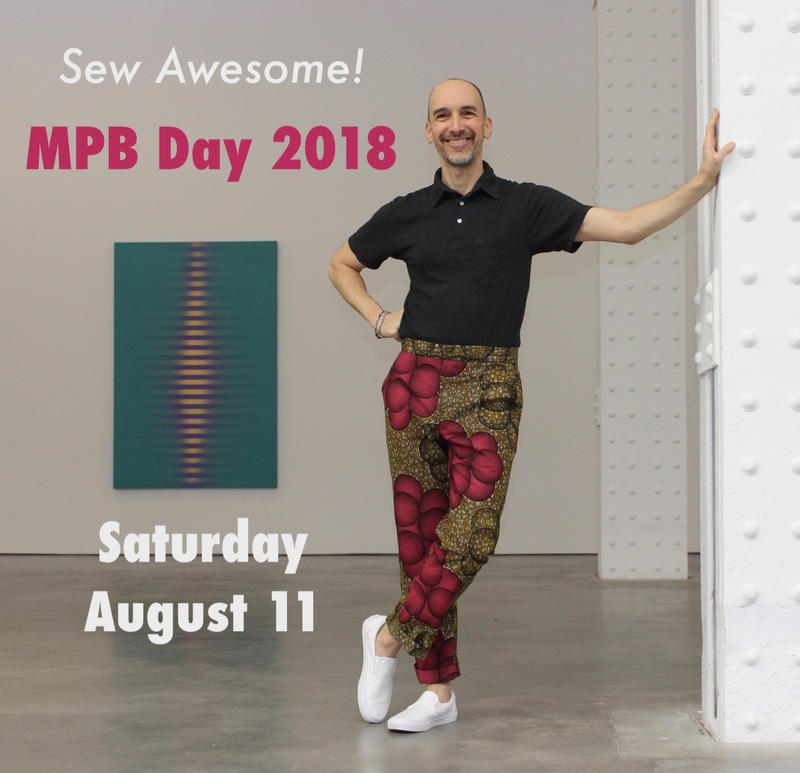 male pattern boldness: MPB DAY 2018 -- SAVE THE DATE! For those who have never attended MPB Day before, and a reminder for those who have (and some of you have near-perfect attendance), here's a brief rundown of the day. We'll meet outside the Fashion Institute of Technology Museum at 11 am, where we will see the sure-to-be excellent Fashion Unraveled exhibit. The museum is free and is located at 27th Street and Seventh Avenue. Directions here. We'll spend an hour at the museum and then head up the street for lunch at Panera Bread. 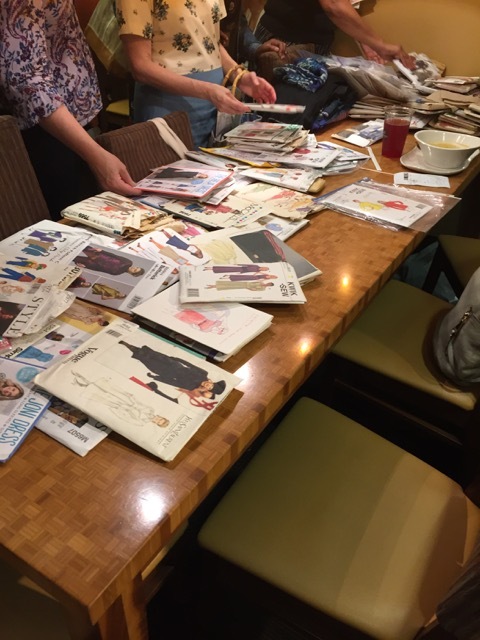 During lunch you'll have the opportunity to re-home some of your unloved sewing patterns at our renown MPB Day pattern swap! After lunch we'll hit the Garment District on foot (approximately half a mile away). 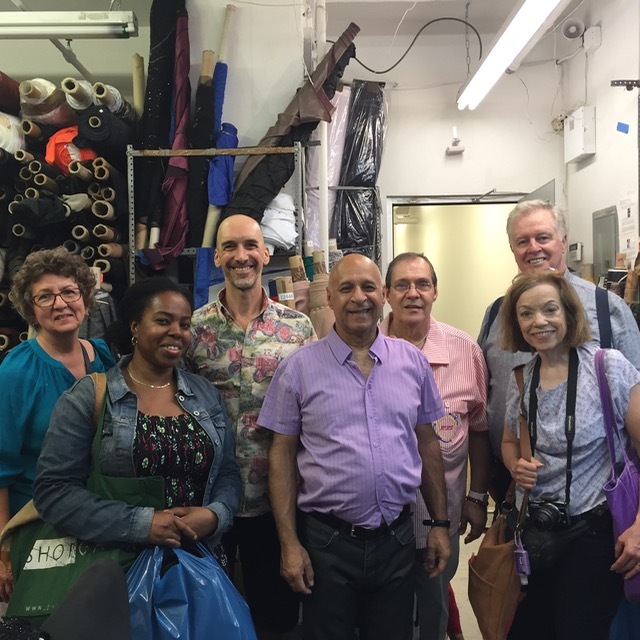 We'll visit some of our favorite fabric and notions stores including Mood, Chic Fabrics, Pacific Trim, and so many more! After shopping, we'll meet up in Bryant Park in the late afternoon, where we'll hang out for a few hours, display our treasures, and grab a light bite if so inclined. As in years past, morning people who wish to start their MPB Day earlier can join me at the outdoor Chelsea Flea Market at 9:30 am and spend an hour or so hunting for treasures. MPB Day is always fun, free, and, so far (fingers crossed), dry if occasionally sticky. Regardless, MPB Day is a rain-or-shine event. please RSVP by sending an email to me at peterlappinnyc at gmail dot com, so I can keep track of who's coming. I will stare at my IG feed all that day, hoping to catch the fever from my desk at work on the other coast. Gal's gotta make a living. If any newbies are on the fence about going - you should do it! I joined in 2016 and it was a great (albieit VERY hot) day. 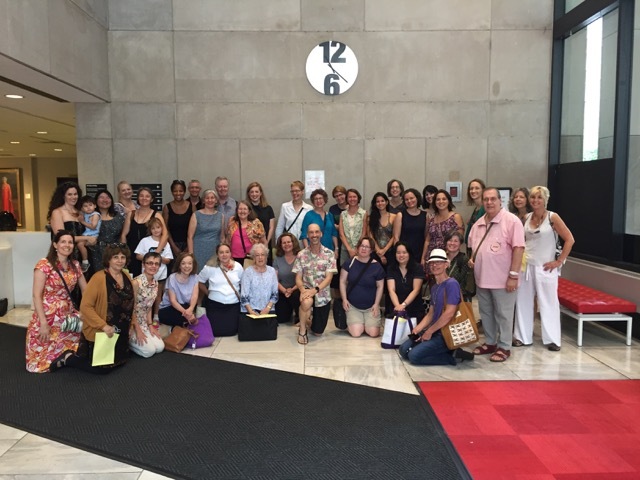 Everyone was so nice and the museum visit and shopping were fabulous! I cannot attend this year, but making it a must for my 2019 calendar. Looks so fun! I'll have to see about catching a low fare and joining! 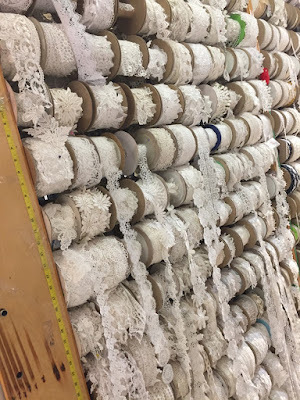 Now to find something for DH to do that day since fabric shopping is akin to slow torture! I will be there. It has always been a pleasure. Oh to live in NYC! Sounds like an amazing plan. I would love to join you! Would be my first time doing anything like this. Will meet you at Perpetuum Cafe at 9:30am, unless you specify earlier time. Can't wait! It's great every year. Looking forward to it! Bummer I'm missing it by about 2 weeks.